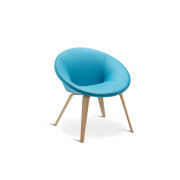 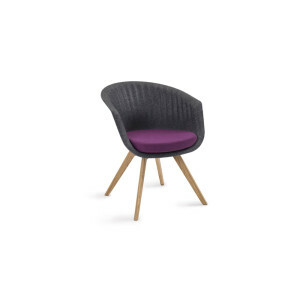 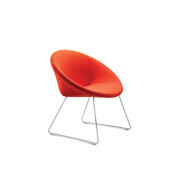 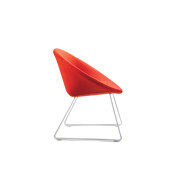 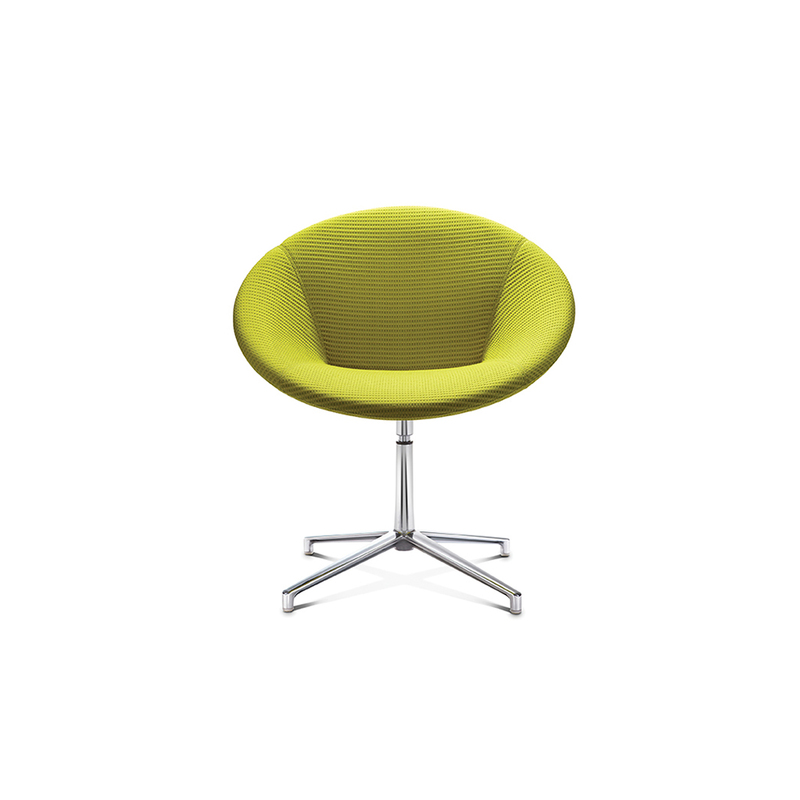 Contemporary chair with a strikingly simple circular form (4 leg base). 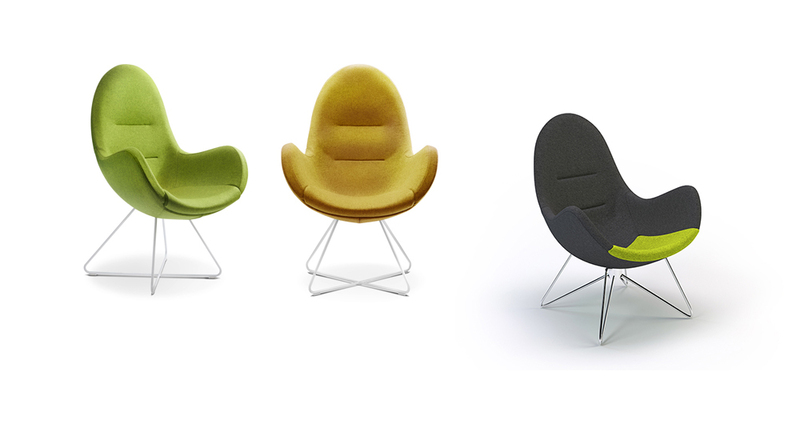 Designed By Roger Webb Associates, the versatile nature of the Austen chair allows it to fit into many different environments such as lounge, waiting and meeting areas. 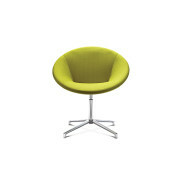 Available with a choice of 4 stylish base options. 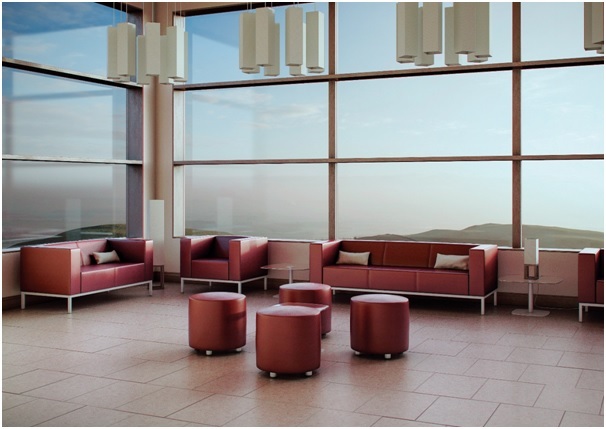 Categories: Reception Breakout, Reception Seating. 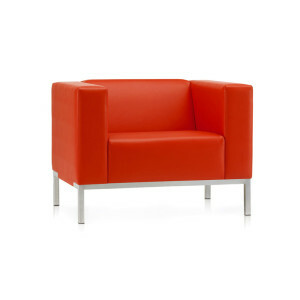 Tags: Austen, reception furniture, Reception Seating. 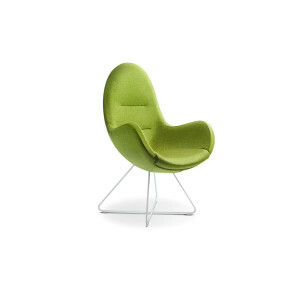 A moulded felt chair using new technology to create comfort. 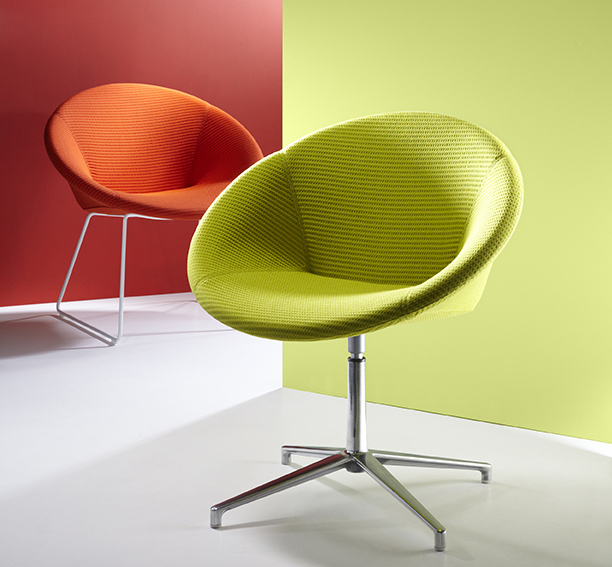 Pearl is a unique felt meeting chair with structural ribs for support and upholstered seat pad. 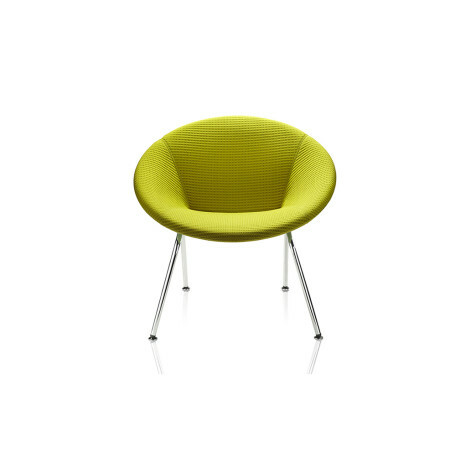 Upholstered seat pad available in all fabrics, leather and vinyl. Available in 4 different leg options; oak 4 leg, 3 leg, 4 star swivel and wire frame. 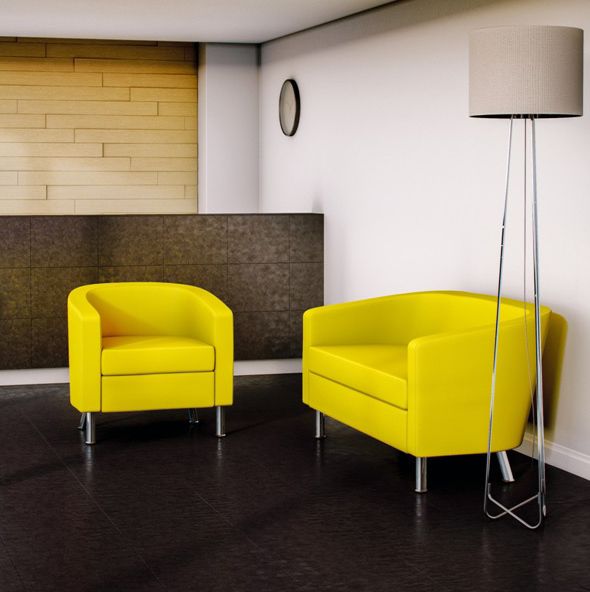 Box represents function and design, providing a robust solution for open space sitting. 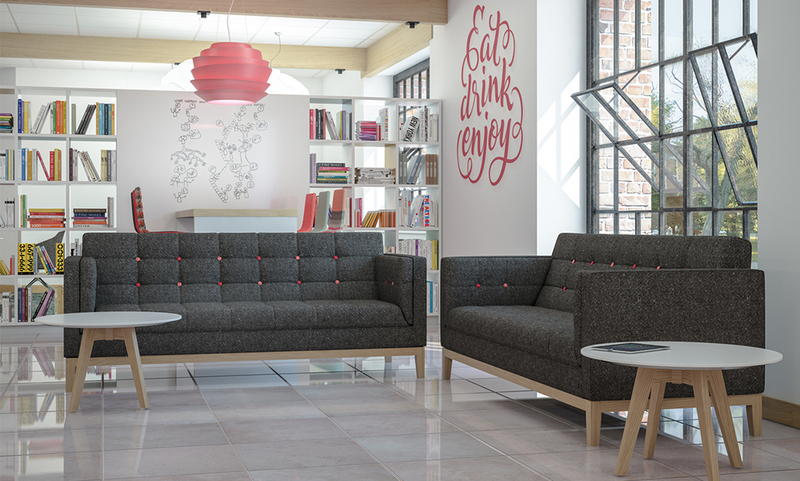 Bing, a classic lounge chair and two seat sofa, suitable for all areas. 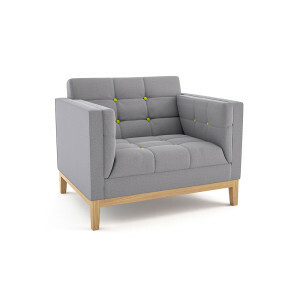 Generous upholstery and curved profiles offer comfort whilst retaining clean lines and form. Columbus uses its rounded shape and smooth contours to create a protective enclosure for cosy privacy in a hectic office. 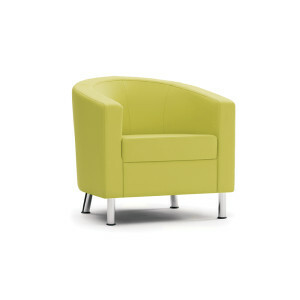 Soft seating for meeting, greeting or relaxing in contemporary style.